This entry was posted in Proudness! 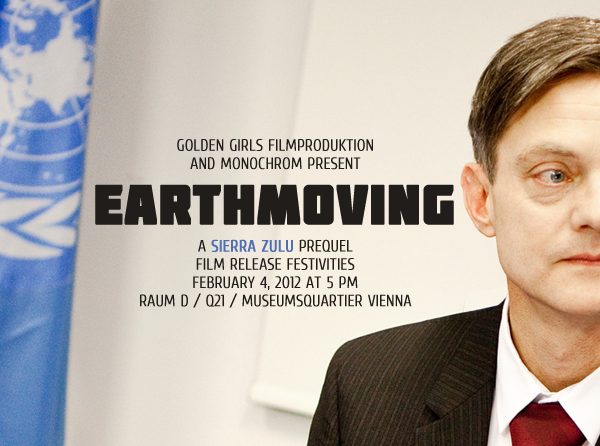 and tagged earthmoving, festivities, goldengirls, monochrom, museumsquartier, party, prequel, raum d, release by johannes. Bookmark the permalink.